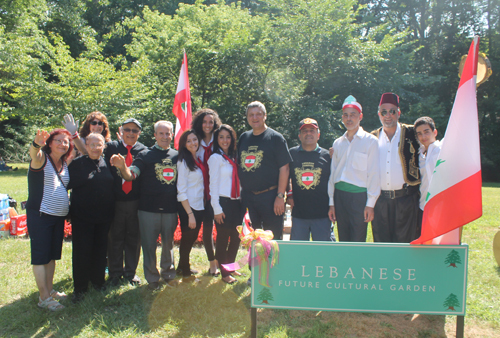 The Ajyal Dabke Lebanese Dance Ensemble under the direction of Issam Aboudabe performed a traditional Lebanese Dance at the 70th annual One World Day in the Cleveland Cultural Gardens. 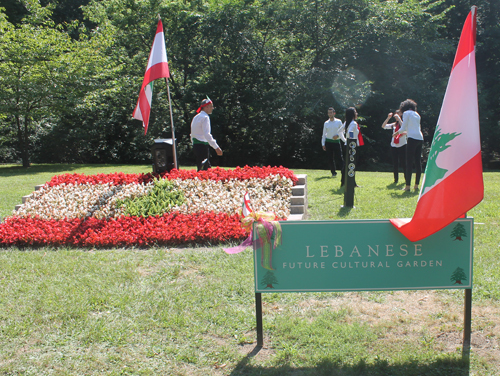 In this first video, Ajyal Dabke performed a traditional dance from Lebanon at the future site of the Lebanese Cultural Garden in Cleveland on One World Day 2015. 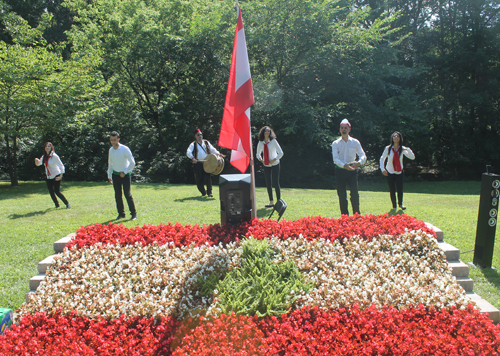 Ajyal Dabke is led by Issam Aboudiab. Ajyal means 'generations' in Arabic and the Lebanese national folk dance is the dabke which refers to the foot stamping of the dance. The next dances were on the International Folk Festival stage. Stay informed about the local Lebanese community by signing up for the free Cleveland Lebanese eNews mailings. You can select other groups as well. It's easy and free. Here is another performance by Ajyal Dabke.